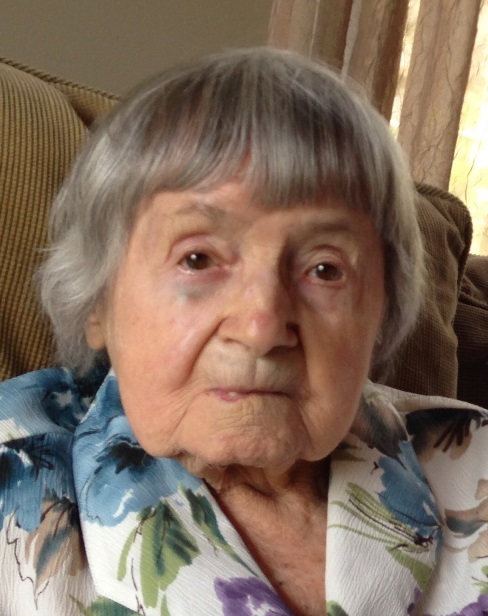 Jennie Dallamora, 101, a lifelong resident of Saxonville, passed away on March 27, 2019. Jennie worked for many years at the Roxbury Carpet Co. ultimately retiring from Bose Corporation where she was a beloved employee in the inventory department. Jennie had a lifelong love of gardening, the daily crossword puzzle and watching the Red Sox and Patriots. In her younger years she enjoyed bowling, playing cards, and traveling with her friends. She was the “favorite aunt” who took her beloved nieces and nephews shopping, taught them to drive, and gave them a quiet haven for homework, studying or playing games. Jennie is survived by 23 nieces and nephews, 44 great nieces and nephews, and 52 great great nieces and nephews. Besides her parents, Giuseppe and Emilia Dallamora, she was predeceased by all of her siblings, Gene, Sam, Adele, Mary, Florence and Esther. Family and friends will honor and remember Jennie’s life by gathering for visiting hours in the McCarthy, McKinney & Lawler Funeral Home, 11 Lincoln St., Framingham on Monday, April 1st from 4-7 P.M. Her Funeral Mass will be celebrated in St. George’s Church, 74 School St., Saxonville on Tuesday morning at 10 o’clock. Interment will follow in St. Stephen’s Cemetery. In lieu of flowers, remembrances may be made in Jennie’s name to the charity of your choice.